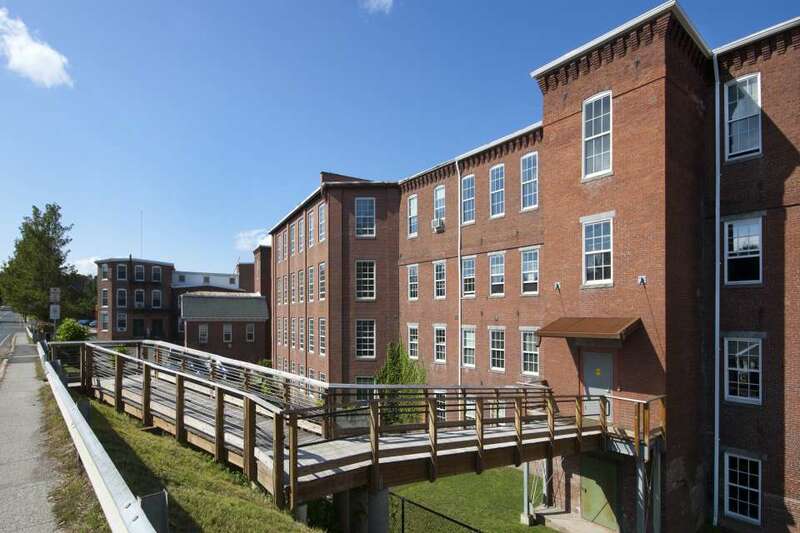 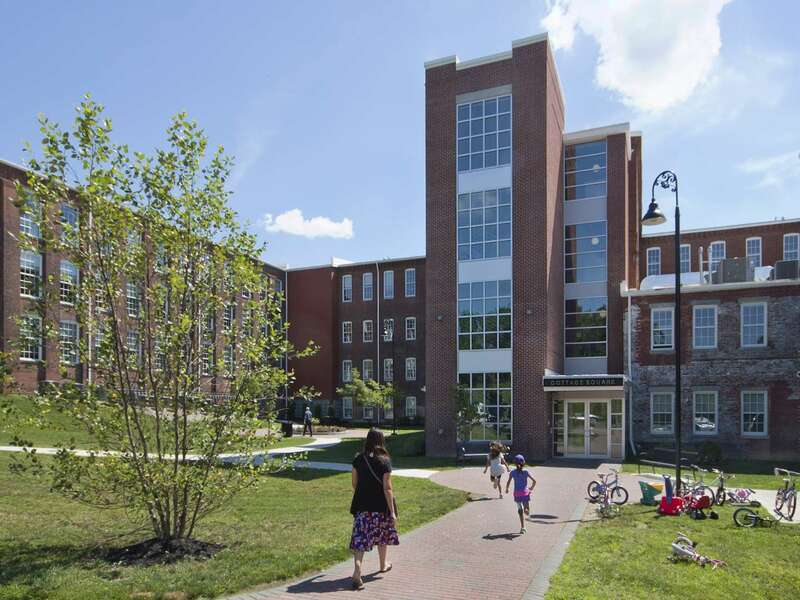 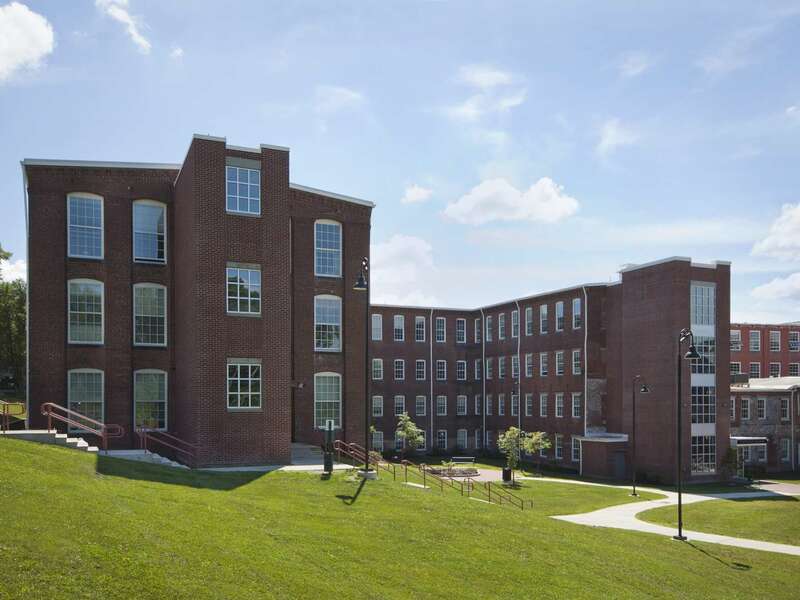 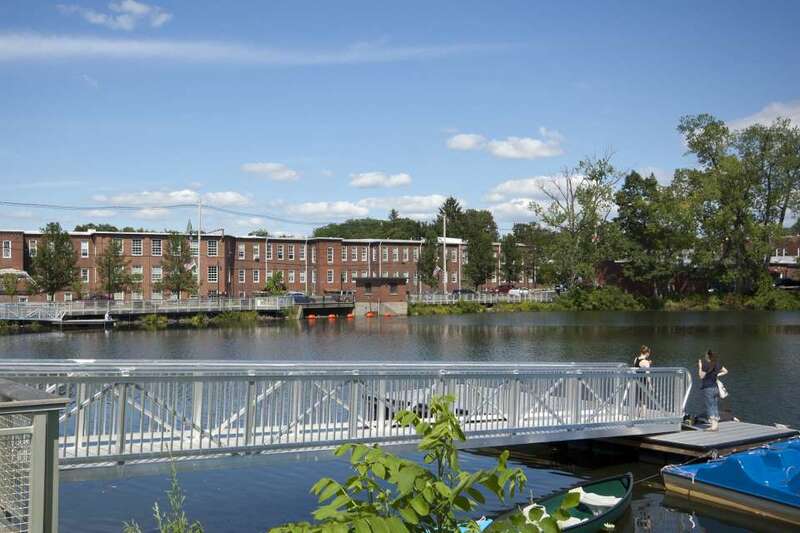 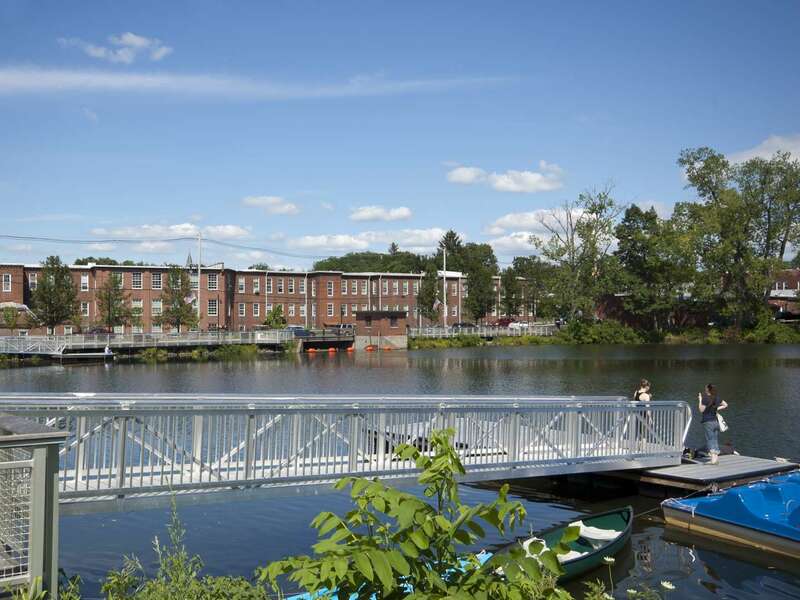 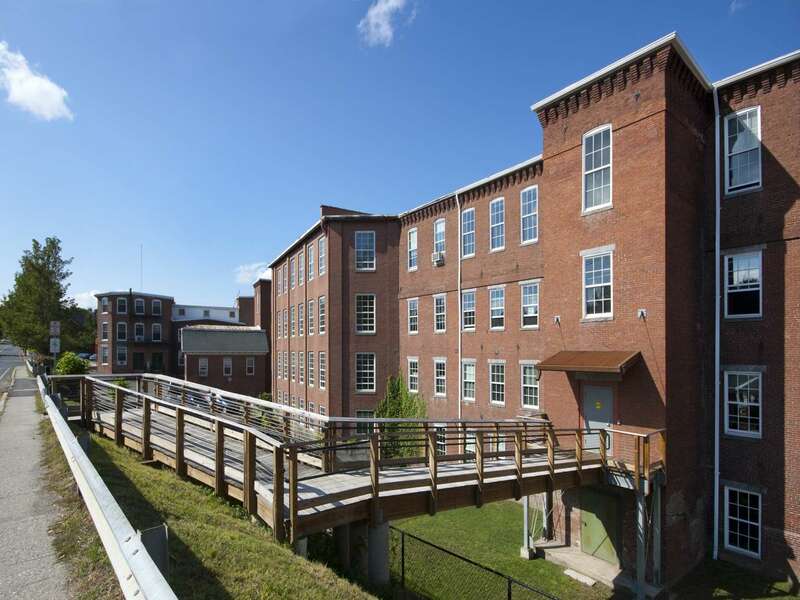 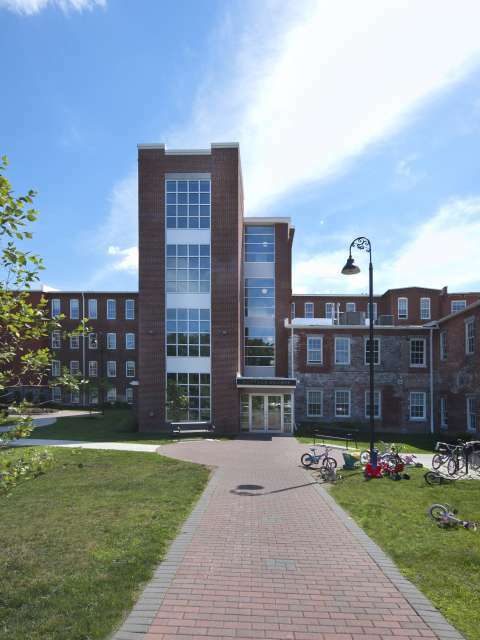 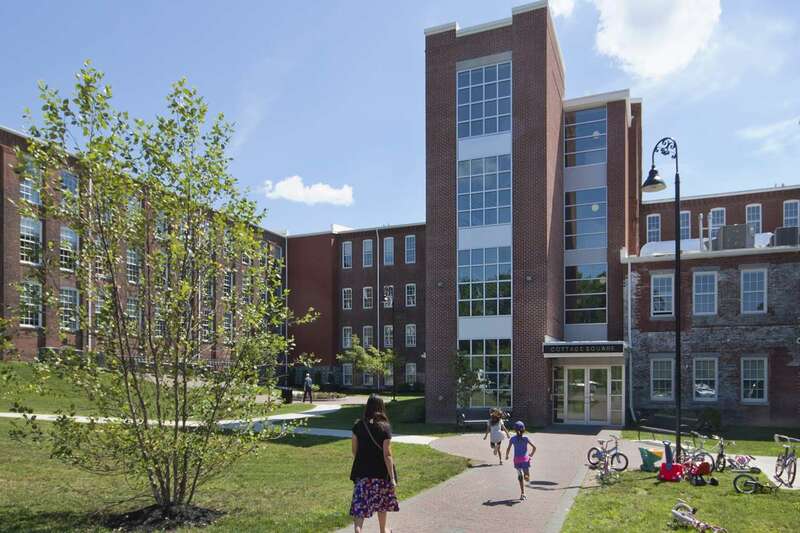 This project is a tax-credit-funded, affordable, rental housing development that includes funds from the National Park Service for the renovation of this historically important mill building. 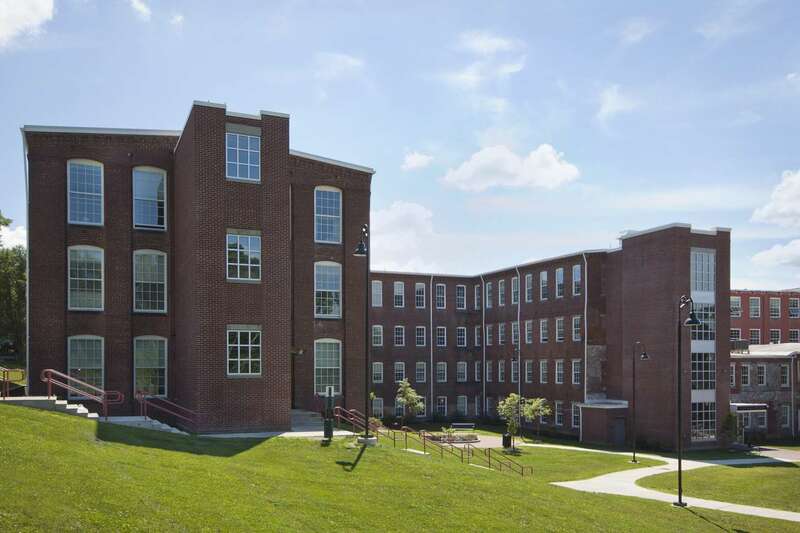 It includes 50 units in a mix of one, two and three-bedroom apartments. 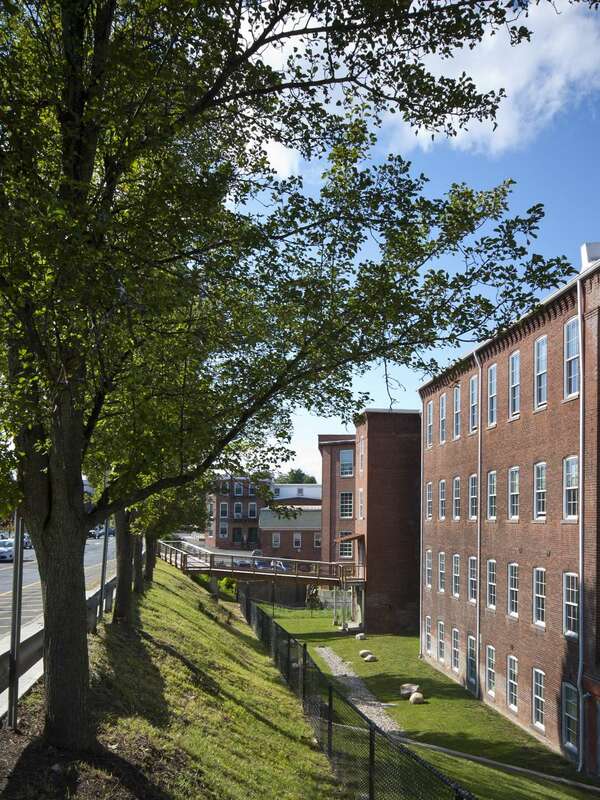 High timber-framed ceilings, interior brick, and monumental-scale historic double-hung windows provide a sense of light-filled urban living unique in the typical affordable housing market.